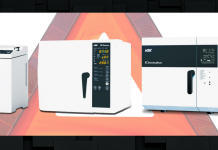 The awareness of decontamination and cross-infection control within today’s modern dental care environments is of fundamental importance to ensure patient safety and confidence whilst being compliant with HTM 01-05 and CQC legislation. There is a new emphasis on the traceability of instruments and the requirement of documented evidence of cleaning and sterilisation procedures, putting increasing pressure on busy dental practices to remain on top of their compliance obligations. Their challenge – to maintain or increase productivity whilst ensuring that patient safety remains a top priority. 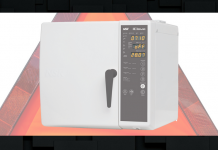 Whilst on the face of things these may seem burdensome, the technological advances in dentistry and dental equipment now enable practices to develop safer processes and efficiencies, and ultimately save time and money. 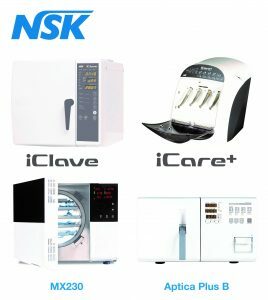 Correct and regular maintenance and cleaning is key to prolonging the life of handpieces and in these days of strict compliance and quality control, using proven, reliable care and maintenance systems is essential for all dental practices. There are two principle handpiece maintenance options available. The first is manual cleaning using a spray cleaner and lubricant, which if applied correctly can adequately maintain handpieces in good operating condition. However, dental handpieces are constructed with a number of features that make it difficult to remove all deposits and residues with manual cleaning, which ultimately leads to damage of the instruments and the risk of passing on infections to patients or staff. 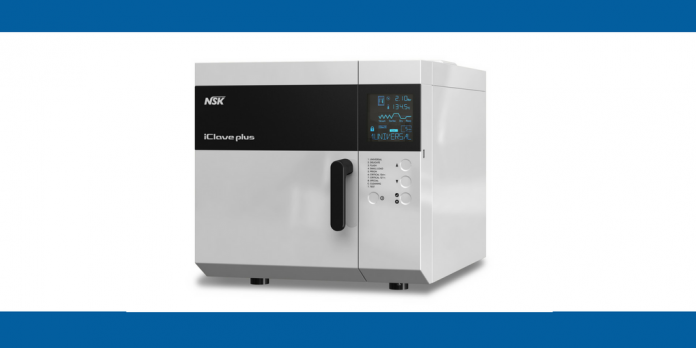 The second option is the preferred method of automatic cleaning. Many handpiece manufacturers now offer a range of automatic handpiece maintenance units that comply with this ‘best practice’ approach. 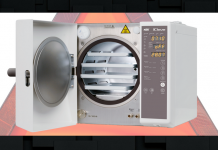 Such developments now offer a fast, easy-to-use system that ensures all your instruments and their internal surfaces, are kept clean, compliant and damage-free. 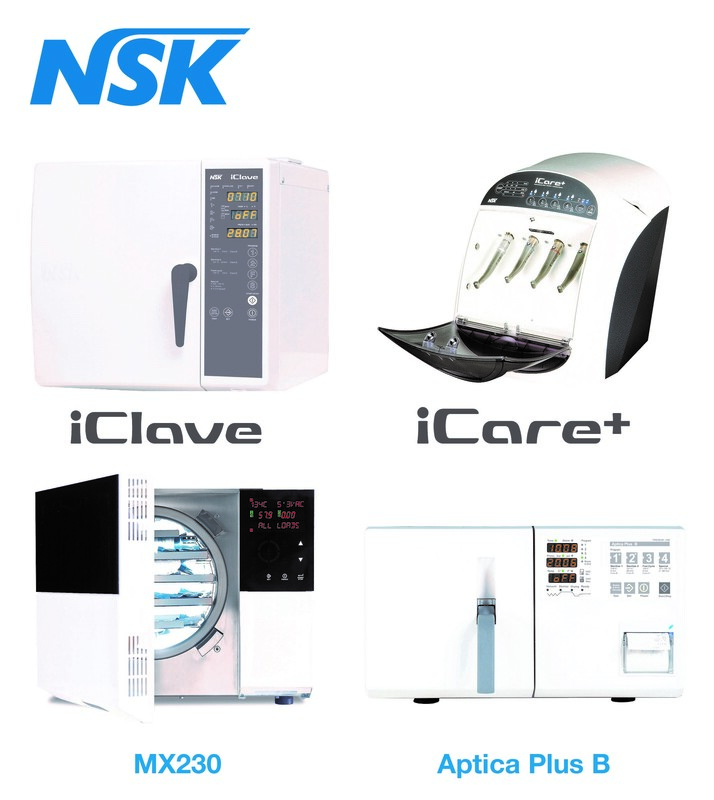 Interestingly, NSK are about to launch iCare+, a smart piece of equipment that effectively cleans, disinfects and lubricates four instruments at the same time, removing the need to use a washer-disinfectant unit.